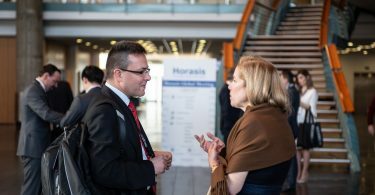 World leaders and top business figures will gather in neighboring Portugal for the upcoming Horasis summit in Cascais. 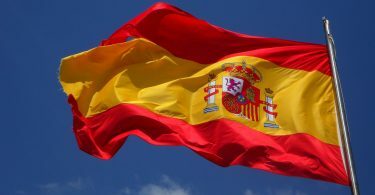 The event will have many high profile guests, including a number of pioneers within the Spanish entrepreneurial scene such as Albert Morro, Chief Executive Officer, AlphaLabs, Frederic Thenault, Founder and Chief Executive Officer, Syneidis CyberSecurity, and Angela Alvarez, Founder and Chairman, Aglaia Capital. Horasis, a global visions community, announces the 2019 Horasis Global Meeting, hosted in Cascais, Portugal, April 6-9. With discussions set to revolve around the theme of “Catalysing the Benefits of Globalization,” 800 leaders will gather in the fishing town of Cascais, located just 30 minutes from Lisbon Airport. 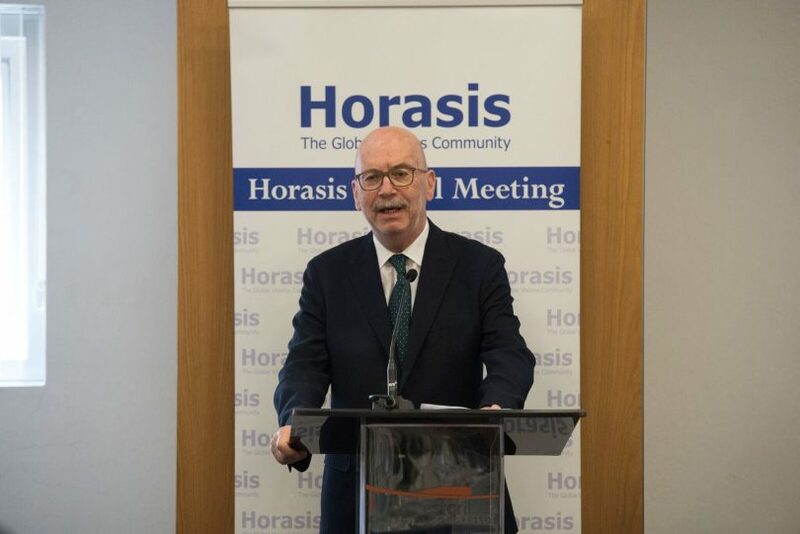 Launched in 2016, the annual Horasis Global Meeting is one of the world’s foremost discussion forums, offering a platform to explore and foster cooperation, impact investing and sustainable growth across the world. Convening at a historic moment in which resentment of globalization is boiling over worldwide, participants are poised to discuss means of restoring faith in the idea of an egalitarian globalization, and to devise actionable plans for ensuring that the fruits of globalization are more evenly distributed. Sam is a writer and presenter at the Espacio media incubator.